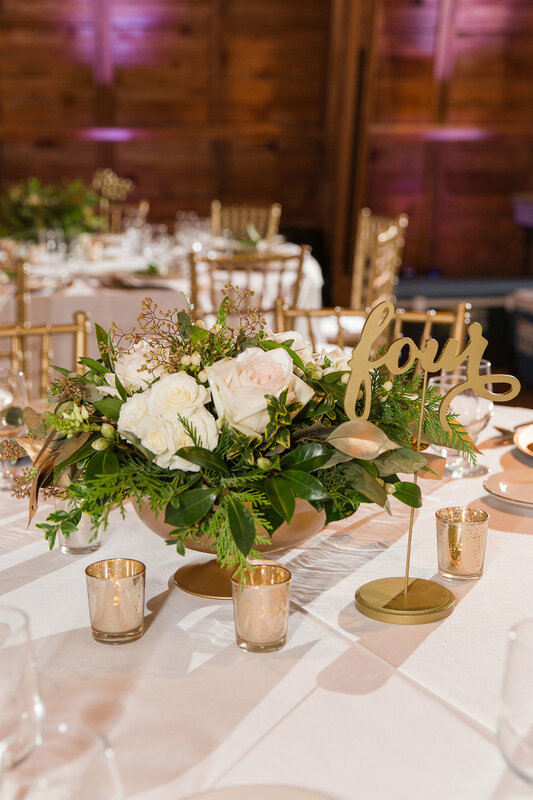 When we were first looking for a venue for our winter wedding I wanted some place that looked cozy and felt welcoming. 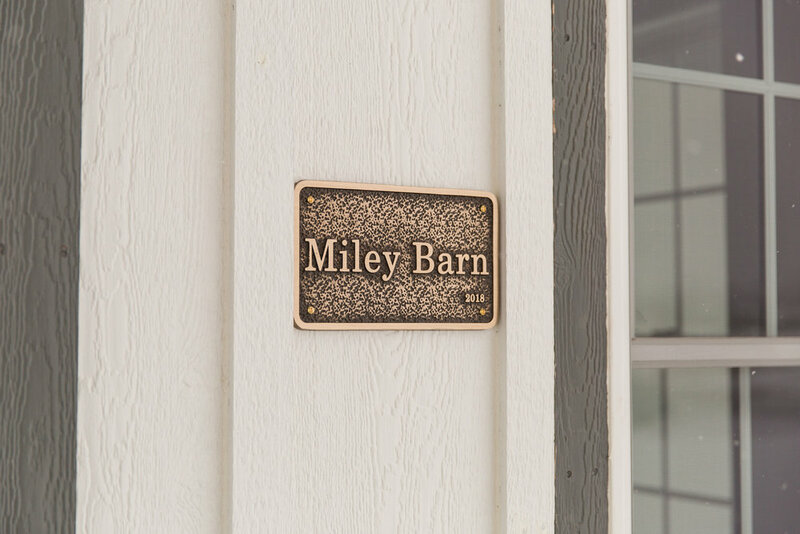 We didn’t have to look very far because Miley Barn met all our requirements. 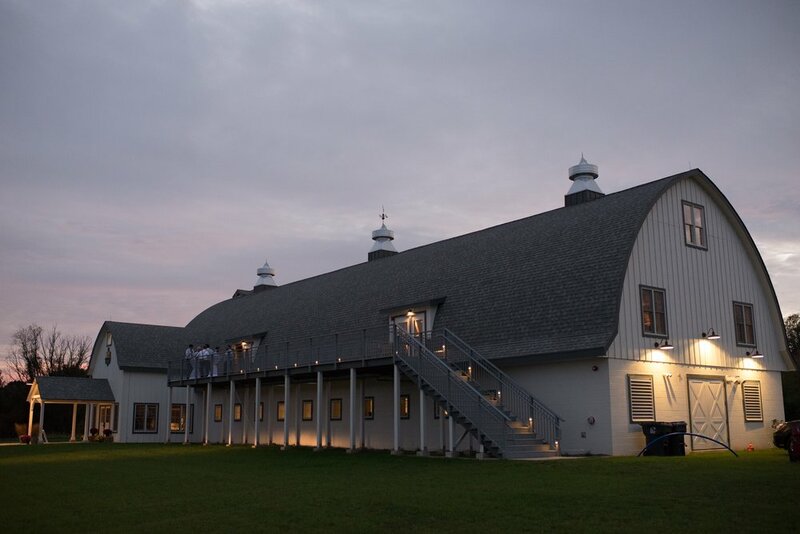 It was such a unique venue and all our guests raved about it during and even after our wedding! 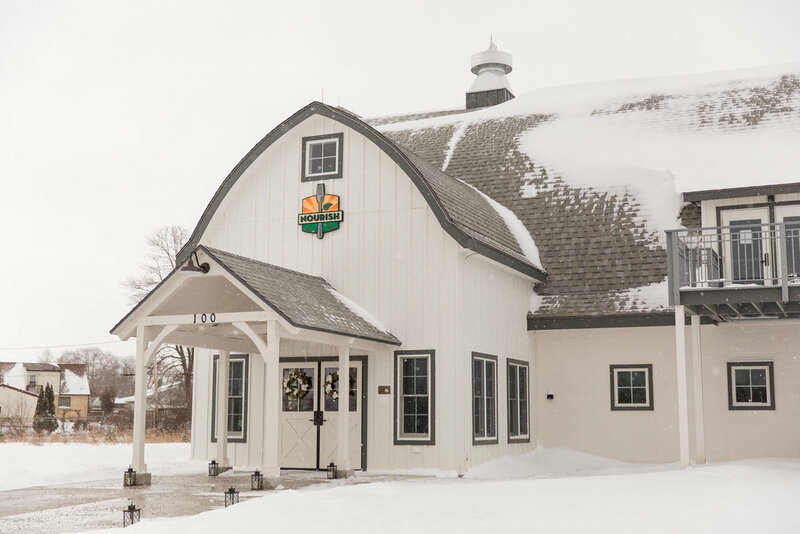 Looking to schedule a tour or book an event? 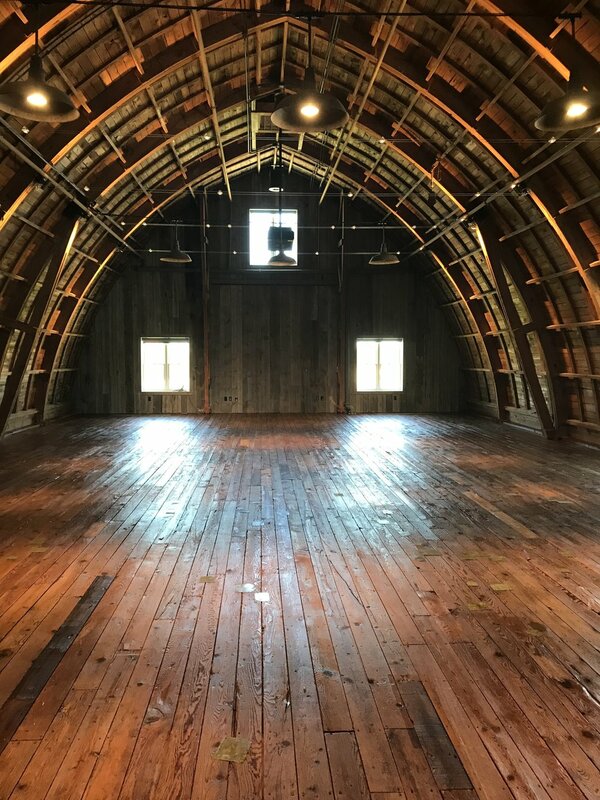 Contact our Operations Manager, Nicole Hansen, at nicole@nourishfarms.org or by phone at 920-550-2020 to schedule a tour of the Miley Barn Loft Venue and discuss your event today! 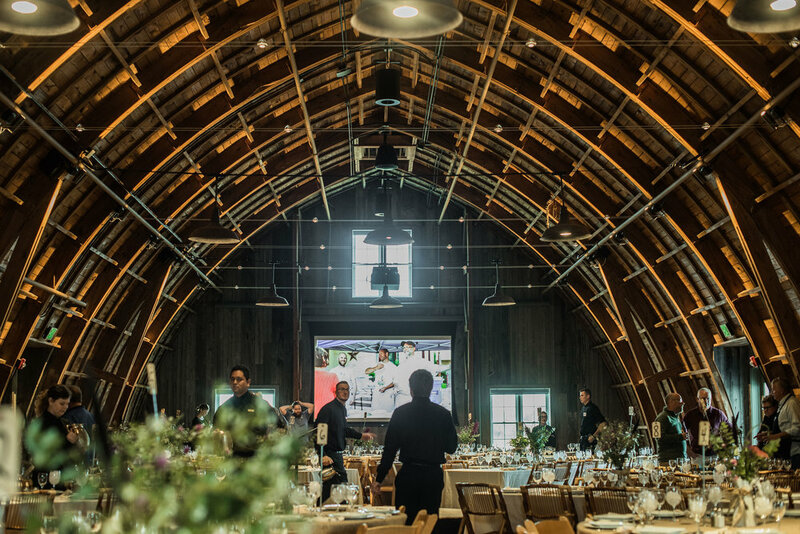 Did you know that our current 2019 Members receive one Loft Venue rental at 10% off? That’s right! 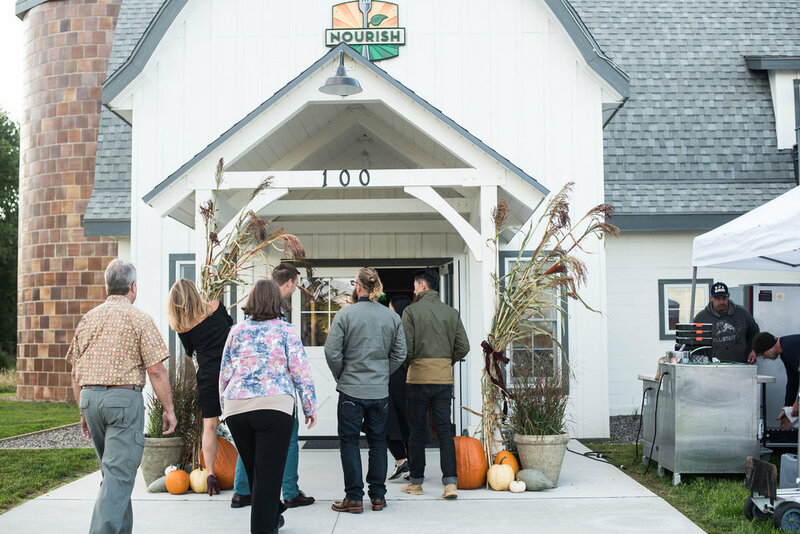 2019 Individual Members will be invited to our Annual Holiday Membership Reception, receive early notice of Nourish events and receive a discount, and receive one event rental discount on the Loft Venue. 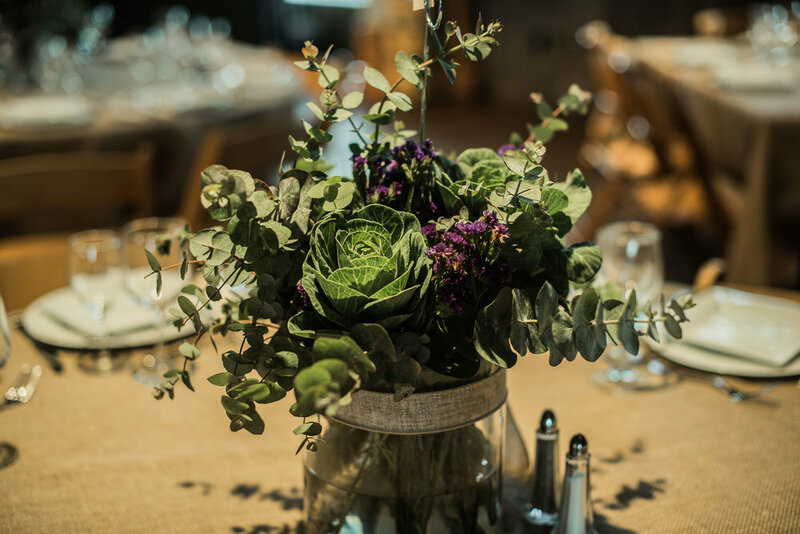 2019 Organization Members will be invited to our Annual Holiday Membership Reception for a specified number of employees, receive one event rental discount on the Loft, and one Nourish presentation or engagement, up to 4 hours, at a location of your choice. Work for a Non-Profit Organization? 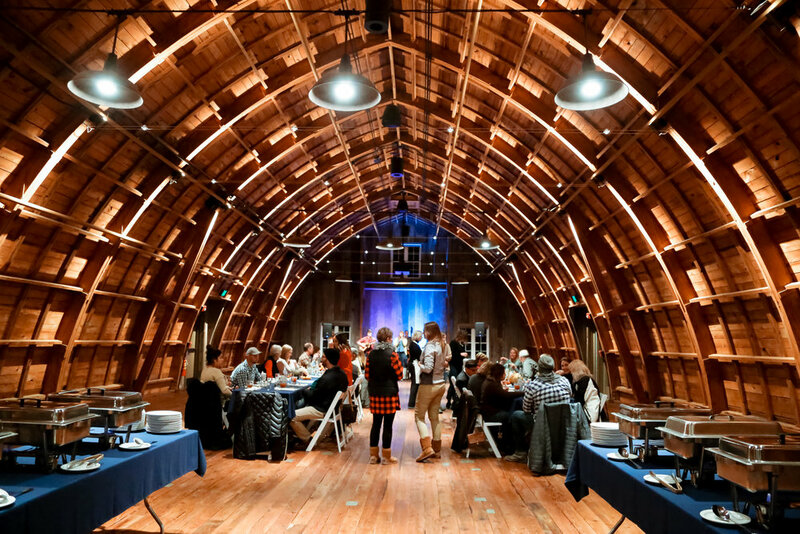 Local non-profit partners are also eligible for one event rental at 10% off! Contact us today!